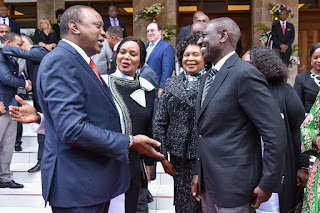 Monday August 13, 2018 - President Uhuru Kenyatta has revealed that he has lost many friends in the ongoing war against corruption. Addressing congregants during a service at the Faith Evangelistic Ministry Church in Karen on Sunday, Uhuru said he has lost many friends because some of them have been arrested in the ongoing purge against corruption. However, the Head of State said he is ready to lose more friends and allies and warned that no one will be spared, however powerful or wealthy. “We must be ready to lose friends and do what is right in the eyes of God,” Uhuru said. 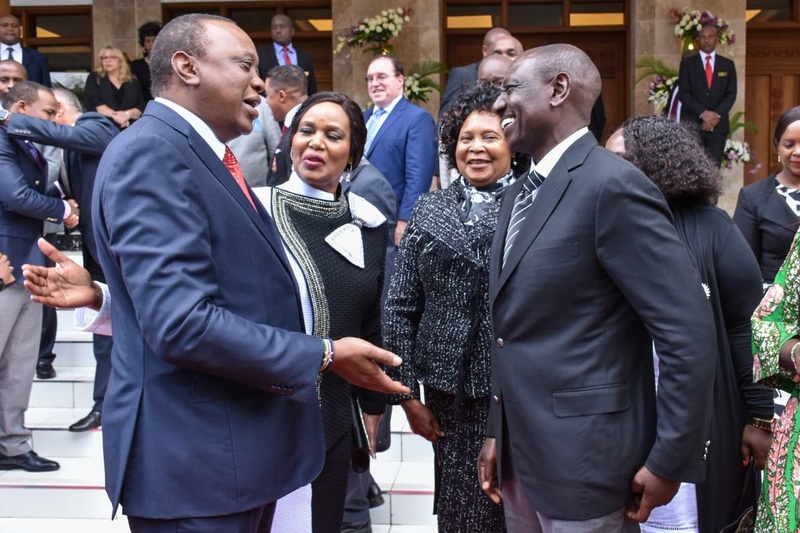 “A time has come for us to fight impunity, no matter how powerful you are, which high office you hold, how much wealth you have, or how many people you know in high positions - that will not save you,” Uhuru said. Last week, the Government demolished multi-billion-shilling buildings including South End Mall, Ukay Centre, a petrol station and a car park of Oshwal Centre.